Today’s guest is Jen Heideman, Area Director for Young Life in Eldorado County, CA. In these two episodes with Jen, my co-host, Steve McNitt and I sit down with Jen to discuss some of the stuff young people face every day and how the rest of us can effectively invest in the lives of the next generation. 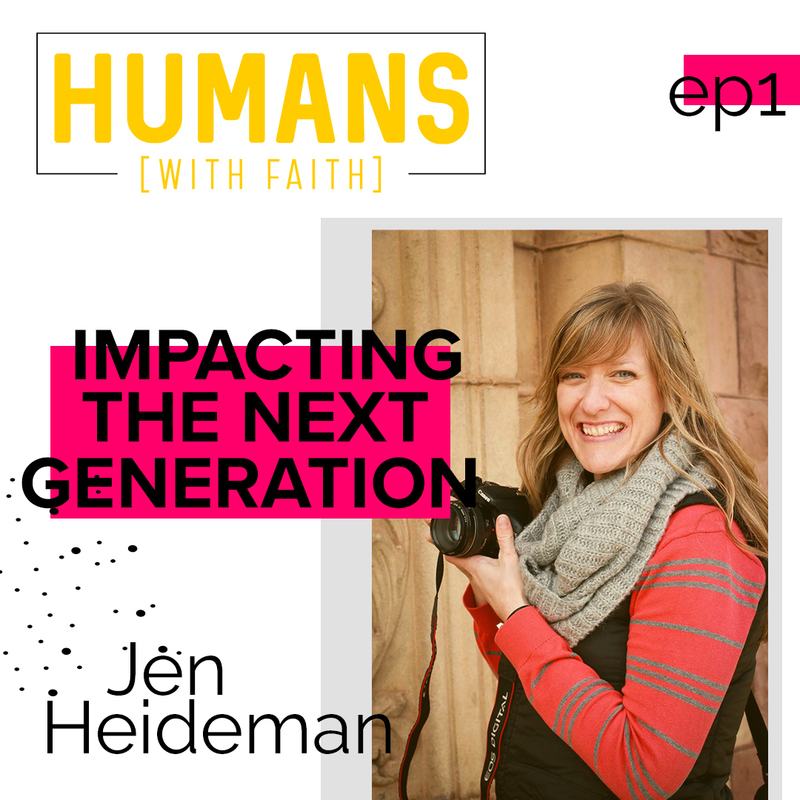 I’m incredibly grateful to introduce you to Jen Heideman, she’s super funny, and one of the funnest guests I’ve had the pleasure to have on the Humans With Faith podcast. I also want to thank Steve for co-hosting and making these conversations way better than if it were only me asking the questions.